for great looks at the latest signers! 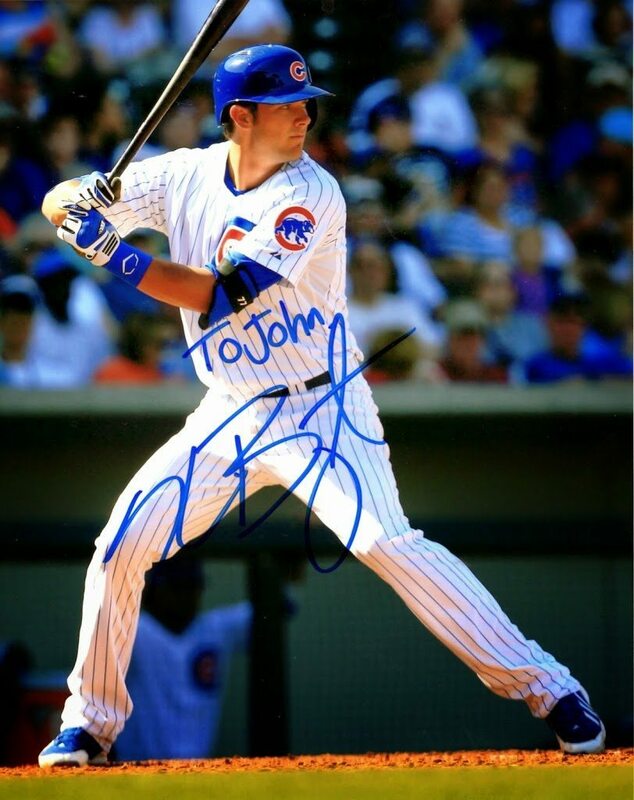 Cub Kris Bryant wants to be close to his fans. From recent reports on www.sportscollectors.net, expect all TTM autographs to be personalized. I pray that no one takes this free-signing rising star for granted. I’ve feared that someone tuned into future resale value will request no personalization. I hope such fan mail never arrives. Once that happens, that smoking-gun letter will be evidence enough for another player to slam the door on all autograph collectors. Be careful what you wish for, says the fortune cookie.